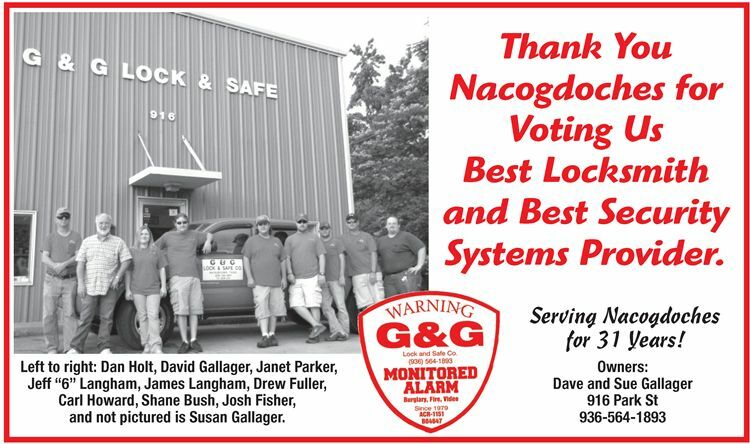 We have been proudly serving Nacogdoches and its surrounding area for the last 31 Years. We provide an extensive list of services from duplicate keys, residential, commercial, and automotive lock work, to safes, and security systems. We are a licensed, insured, and bonded full service professional lock shop.